How do you source your water, do you make your own or LFS? Have you tested the water before you add to the tank ? If so what are the readings before you add Salt any reside if phosphate or minerals TDS wise ? ok. i am trying to do water change 3-4 weeks and its about half of the tank volume. so my tank is red sea max e260, so i change 100 litres. the ph used to be 8. Mg and ca didnt add for a while. i have the basic equipment only added a wave maker. water im buying ready mixed from my lfs. it does make it cloudy the phosphate remover but i am adding only when is bad. My lfs keeps nagging that is the lights as hes got t5 and mine are led. and the nopox im adding every other day unless the nitrates are good. i dont know the alk. i will check atmy lfs and let know. temp im trying to keep it at 25. i have a normal fan on top and when is raising to 26 im runing it. very rarely goes to 27.
plus lots of algae as i have to clean it very often. param im trying to keep them stable. Can you do smaller water changes more regularly? Less stress on the corals that way. Definitely recommend you pick up your own alk test kit too, and monitor that every 2 to 3 days in-between water changes to see how much of a swing there is, and how much it changes after a water change. 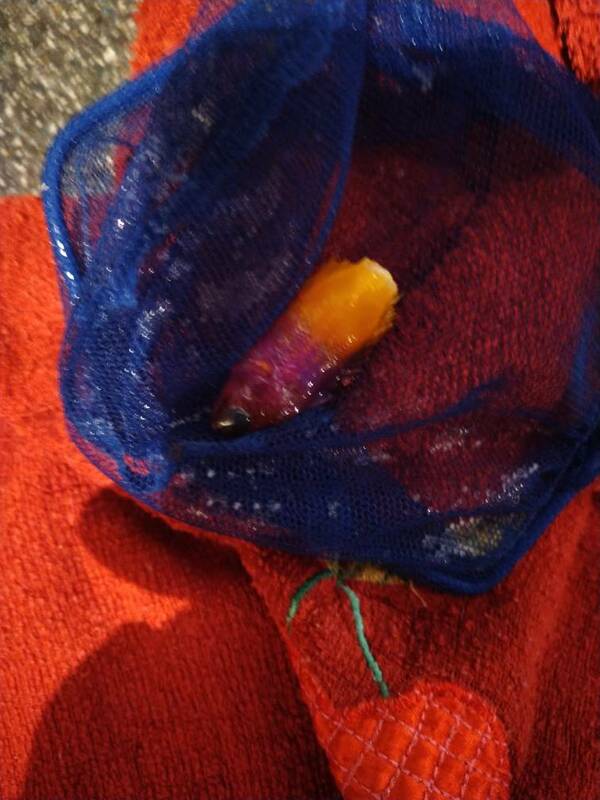 so people i have some very sad news i lost morning 1 firefish from the pair. and in the evening my royal gamma. dont know what to do and whom to ask for help. Bad luck mate, that's a shame. . 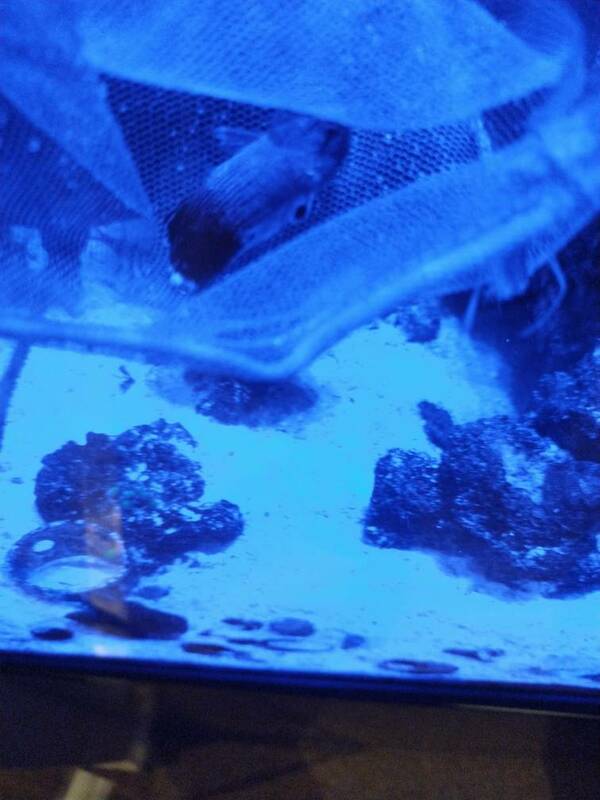 Were there any signs of disease on the fish, spots, bruising etc? Until we get to the bottom of this, I suggest you Get a sheet of polyfilter and put it somewhere water will go through it. E.g. sump baffles. It removes many types of pollution like metals from the water.